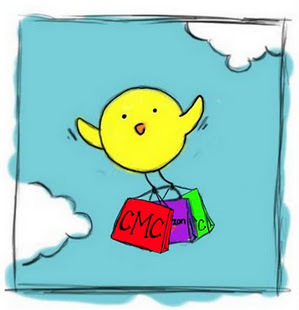 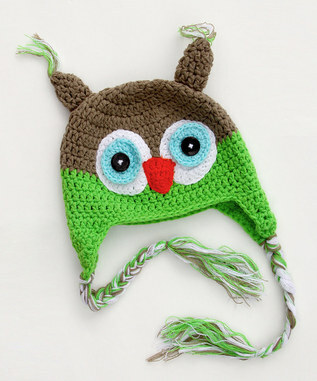 Cheap Mama Chick: Adorable Hats- $12.99 each! 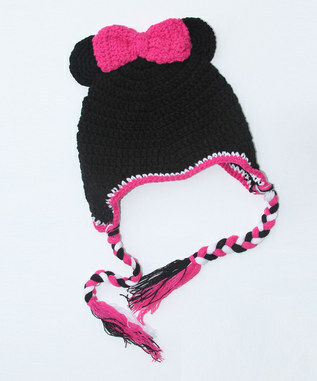 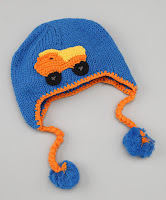 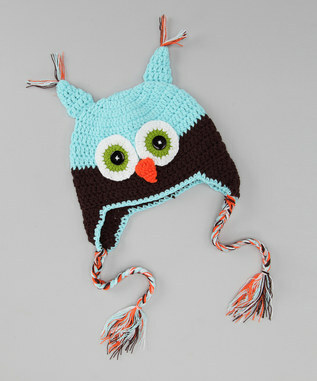 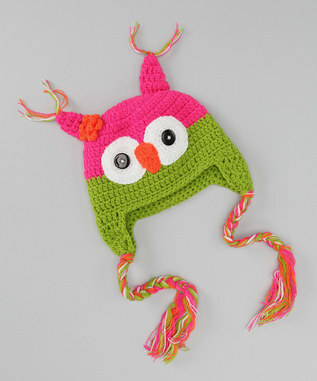 Adorable hats featured on Zulily today, just $12.99 each! 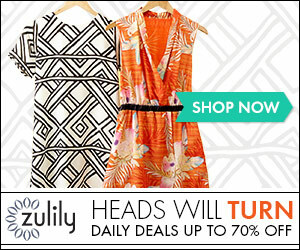 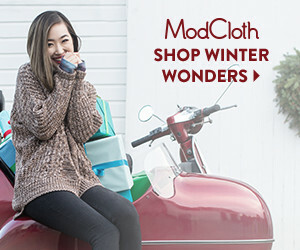 Use code ZULILYGA04 to save an additional $5 off of a $50 purchase.